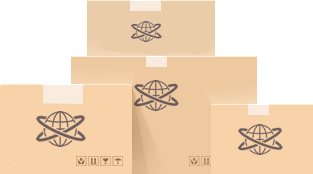 MA Cargo has a wide range of services to offer in the handling and forwarding of ocean freight cargo. We can provide the best freight rates for special equipment. 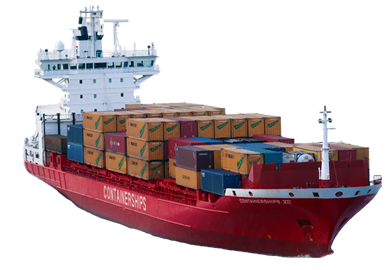 We have vast experience of handling a full range and variety of imported goods by sea exactly as per the requirements and needs of our customers.For sea freight export from the UK to Europe, North America, Far East, Indian Sub-Continent, Gulf or any other part of the World, M.A.Travel Cargo can offer customized solutions in a timely and economical manner.